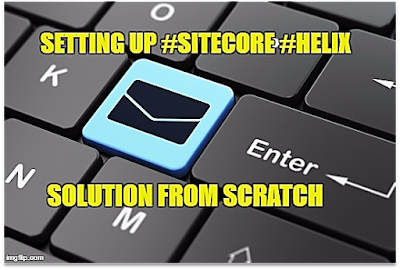 Also when you call the item field explicit using below code, its coming correctly, then why it’s not coming in the field collection. Yes you are right everything is right except your field value is blank or still set as the standard value only. 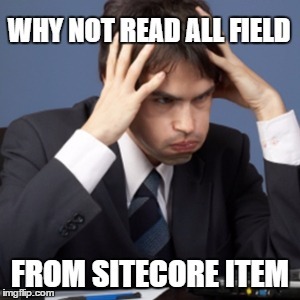 Yes if the sitecore item field value is blank or set as standard value then it’s not fully instantiated in the field collection by default. So what is the solution?? 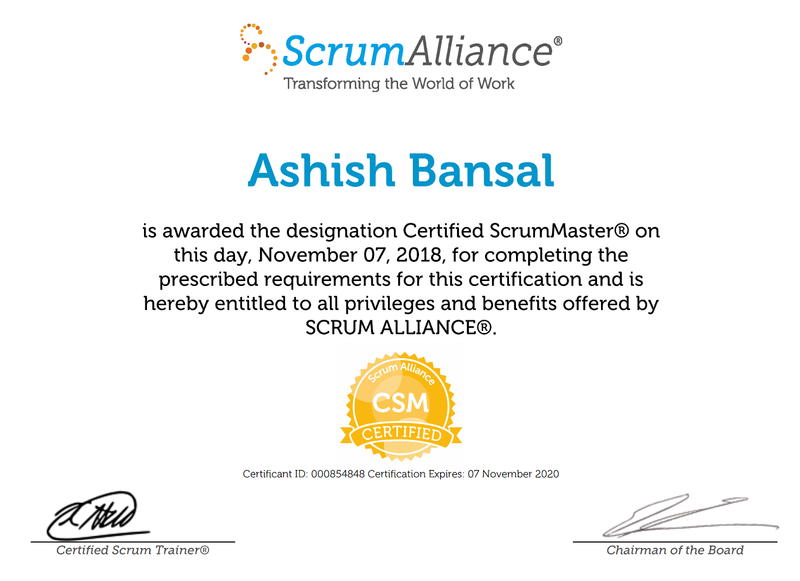 Hope this article will help you. 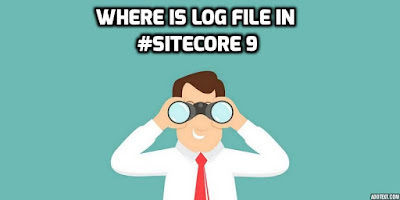 Where is the Log File in #Sitecore 9? 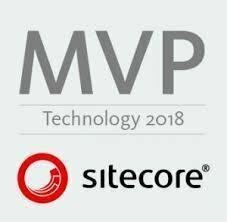 My Sitecore Habitat Architecture Experience ! !